…it was kind of based on the fact that Namor destroyed Doctor Spectrum’s world. We can accept that. We also know that no death in the Marvel Universe is permanent, and quite honestly, you should buy Squadron Supreme because it’s a terrific creative team, not because of a stunt. Let me say it again: no death in the Marvel Universe is permanent. There used to be something called “Bucky dead,” but then Bucky came back as The Winter Soldier, a turn of events Namor dealt with in James Robinson’s Invaders revival. Actually, considering that every other one of the Invaders has been dead for a while, it’s Namor’s turn. …basically in the last few years Namor has crossed the line from an anti-hero to something a little bit darker. I mean we’ve seen absolutely no remorse whatsoever from him lately. Here’s the problem with huge cross-over events and stunts. Robinson is toeing the company line here, and of course Namor isn’t “his” character. However, in The All-New Invaders, the problematic aspects of Namor’s personality were believably subsumed by a sense of honor and kinship with his fellow World War II veterans — Robinson made Namor a character worthy of respect, if not affection. The thing the Sub-Mariner is getting punished for here is a plot point in the tapestry of Hickman, not something that Robinson had been building toward. I’m sure it will still be a good story. And it does potentially serve another publicity goal for Marvel: a quick bump for Namor’s name recognition, and the realization that they don’t actually own the movie rights to him. Allegedly, that 1990s character rights fire sale means that Universal Studios still has the rights to make a Namor movie, which every now and then flares back up with rumors of Dwayne Johnson taking the role. 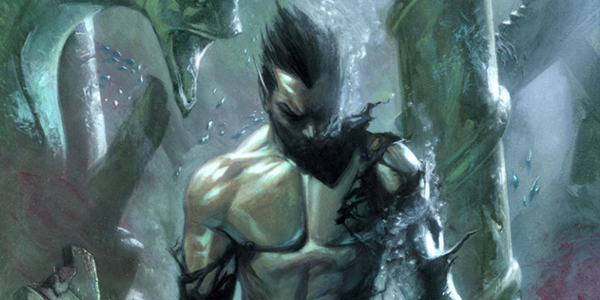 That project isn’t likely to come to fruition, regardless of whether or not Marvel considers Namor viable. While it’s quite possible Johnson (aka The Rock) would have been interested in it at one time, he is now attached to playing a very similar character (though different powers) in New Line Cinema’s adaptation of Shazam! 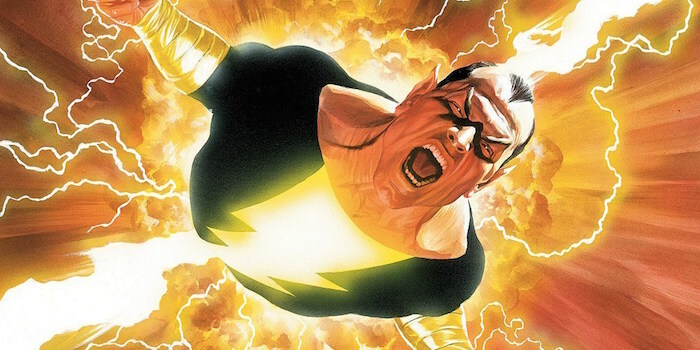 Like Namor, Black Adam has a sense of nobility and self-righteousness focused on the big picture, not on the little people, and often crosses the line into villainy. In comics, he even has the same pointed ears as Namor. The other major roadblock to Universal’s plans, if they indeed still have them, is that Warner Brothers will actually beat Marvel to the punch with their underwater hero. 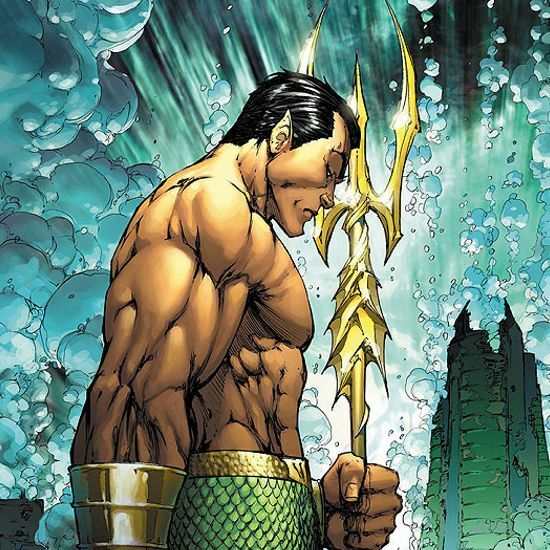 And they wrapped up the only other actor who could have seemed a lock to play Namor: Jason Momoa. His portrayal of Aquaman will at least make a cameo in March 2016’s Batman v Superman: Dawn of Justice before rolling into a series of Justice League films and a solo effort. Sorry, Universal. At least you still have the Waterworld Stunt Spectacular — which really is pretty cool. As for Marvel killing off Namor? Everything else is speculation. (And no doubt speculators are ready.) It’s going to depend on the story, and I trust James Robinson.